Do you ever feel like you are being watched, even when driving down the road? Well, there is a strong likelihood that yes, you are being watched… by the billboards your car passes on your morning commute. 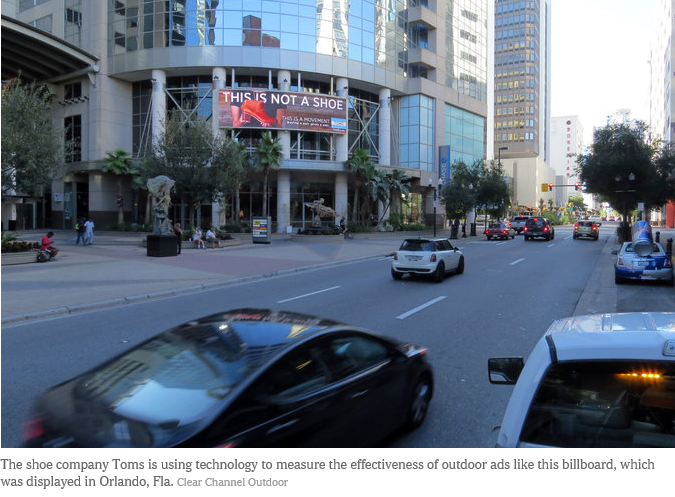 Clear Channel Outdoor Americas announced that it is partnering with AT&T and other companies to track people’s travel patterns through their mobile phones. The intent of the program is to help develop targeted marketing campaigns by mining detailed information on people who drive by a billboard. Here’s how it might work: Driver A passes a billboard in Minneapolis on her normal commute, where an ad for Store B is shown. The program could then determine if Driver A visits Store B after seeing the billboard. Companies state they protect consumer privacy and that all data is anonymous and aggregated so that individuals (such as Driver A) cannot be personally identified. Privacy advocates have a different viewpoint since the consumers have not given their permission to be tracked. The tool is a great tactic for marketers. But is it good for consumers? Discuss the importance of detailed data for marketing analytics. 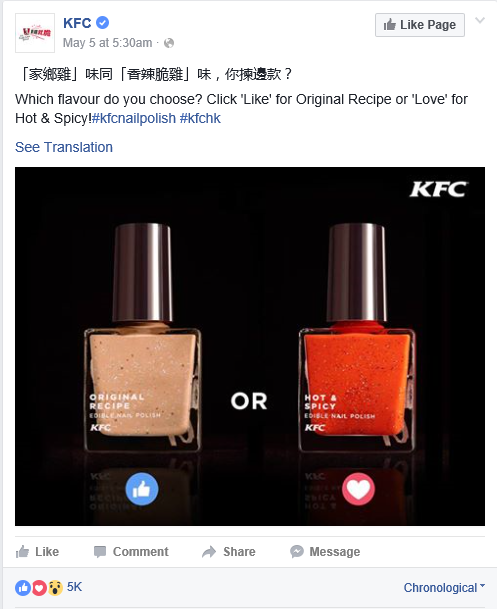 Propose a hypothetical study to students: What data would you need to know to increase sales at a specific store? Divide students into teams. Assign each team to build a list of either positive or negative points about the billboard program. Write the key points on the board and have students discuss. Robots fascinate us and have come to become accepted and commonplace in many areas of life. But, is there a place for robots in the areas of spirituality and religion? Perhaps. In the Longquan Temple, a place of Buddhist worship in the mountains northwest of Beijing, there exists a unique monk spreading Buddhist teachings. 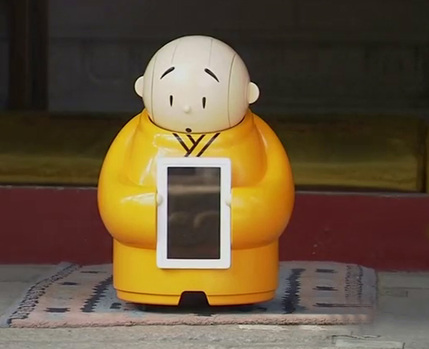 This monk, known as Xian’er is a two-foot tall robot that gives advice to those who seek the wisdom of Buddha. With a round, bald head, inquiring eyebrows, and yellow robes, the robot is capable of answering 20 questions via a touch pad on its chest. Xian’er’s full title is “Worthy Stupid Robot Monk” (stupid being used affectionately). He was developed by the temple along with about a dozen Chinese companies involved in technology, culture, and investments. The goal of Xian’er is to demonstrate more modern ways to spread Buddhist teachings. Xian’er can respond to queries such as “What is the meaning of life?” Xian’er also maintains an online account at Weixin (WeChat) to answer questions and provide advice. While temple-goers disagreed about the ultimate usefulness of the robot, it was viewed as a positive effort to connect with the public. Discuss the use of robotics in lives. Poll students about their reaction to Xian’er. What are positive features? Negatives? Divide students into teams. Have each team brainstorm on a robot might be useful in an area of life or work that is not currently impacted by robots. Have teams draw, name, and provide the use of each robot. Debrief the exercise by writing all the robot ideas on the white board. Which are possible? Outrageous?